For most patients requiring an amputation, the ideal location is to go below the knee. 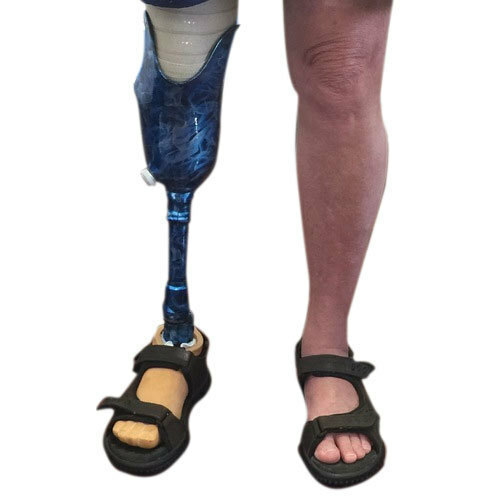 If the amputation is any further down, there would be no way to attach a prosthetic. Sometimes, there is concern about healing and the amputation has to be above the knee. Above the knee amputations are more difficult to walk with, which is why it is best to stay below the knee whenever possible. If you are in a situation where you are facing an amputation, please call the experts at Capital Foot and Ankle for a second opinion! There may be other options!